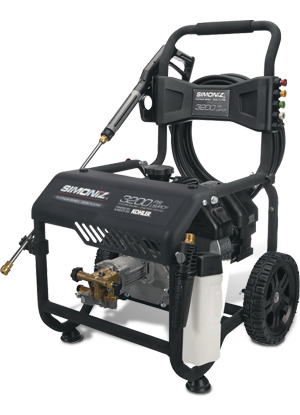 The Simoniz Platinum 3200 PSI Pressure Washer is engineered to handle your toughest cleaning projects. 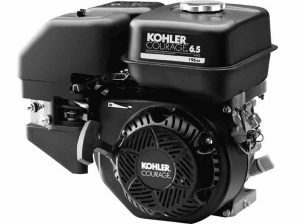 Driven by a powerful Kohler SH series 196 cc gasoline engine this pressure washer is ideal for driveways, farm equipment, paint preparation, siding, decks, windows and much more. The dual on-board detergent tanks offers you the option of pre-soaking with detergent, which loosens dirt and allows the pressure washer to penetrate and remove dirt more effectively. 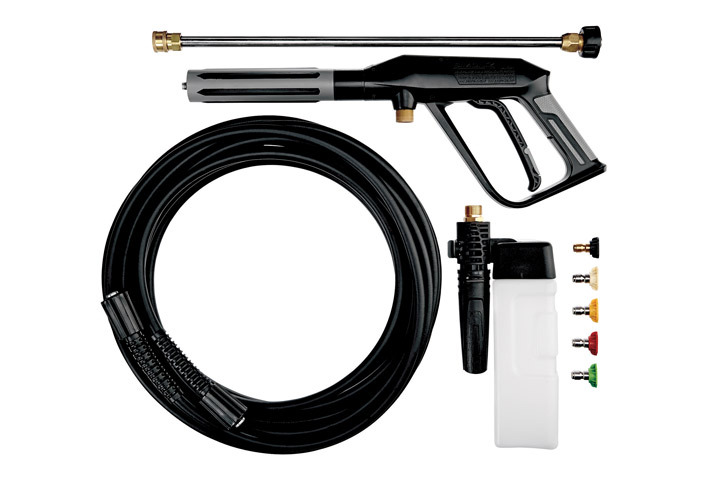 Our patented foam blaster provides high-pressure soap application. Providing long-lasting, dependable power for your toughest jobs. This engine features an overhead valve design that delivers better fuel efficiency. A cast iron cylinder bore and steel forged crankshaft gives added protection under load. Dual ball bearings provide effortless starting, and dual oil fills and drains makes maintenance a breeze. Detergent Setting – For applying detergent with the on-board detergent injection system. High – Clean tough spots and grime on concrete surfaces, easily strip paint. Medium – For general cleaning jobs like fence, deck, and siding washing. 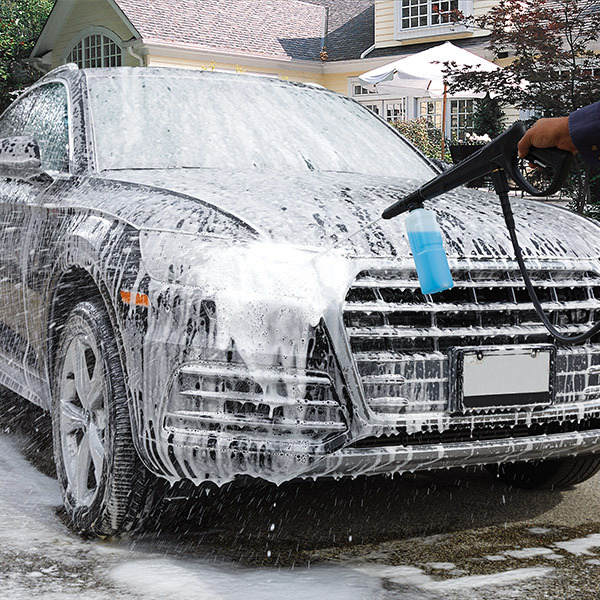 Low – For low pressure tasks like cleaning cars, and patio furniture.